Healer Miyo in Verus Findspot gives 4 options which are whack: HP/SP Full Recovery (full recovery), 5,000 z (half recovery), HP/SP Half Recovery (no effect and disconnects you), 2,000 z (disconnects you). What is Doom Token for? Can't store, sell or vend them. Talk to Police Chief Kesler and trade them for Package Envelopes, which grant a random 30 second buff. Doom tokens are character bound despite description saying account bound. You can turn them in to the police officer I think.I know they can be turned in some where. Edited by sb120495, 13 May 2016 - 12:44 AM. Please see solution #4 here. Step 1 might be enough if not continue to Step 2, let us know if this resolves the re-patching issue. Not sure if its a bug or not but the woe investment system hasn't been working since the update....can't invest with cat paw merchant (prontera castle). Usually you can invest about an hour after maintenance has finished. Or did you change the time of investment and I missed the notice? that's not directly related to 15.1, but due to the fact that maint ran over. this will happen every time maint goes over by a significant period, investment needs to be manually restarted. Strange, Camp set the investment script's start time to 8:30pm since we were down for longer. This guy was annoying me so I threw him into the water. You guys also forgot to take out the reconstruction NPCs, too, unless they're supposed to be in there post-Episode 14.3. As far as I am aware, .the NPCs were supposed to have been removed. If not 15.1, definitely 15.2 (as they were missing in 15.2 on kRO Sakray and Mains when I checked). Also, Morroc's mp3nametable string wasn't updated to the original theme of Morroc. We can give people a week or two to finish up any quests they might have there. - Eden Group Teleport NPC in Verus is not here either? Edited by Ylliw, 14 May 2016 - 08:22 AM. any information about the enchants on the upgrade & supplementary sets??. we're still waiting for the info of this campitor. -Issue: NPC Tool Dealer does not sell item Medicine Bowl anymore. -Bug: If you hotkey a skill option from gears (e.g. Healing Clip-Heal, heroic backpack -Greed) when unequipped the skills are deleted but they stay on the hotkey bar. A complete character relog is required to remove the skills from the hotkey bar. Edited by VModCinnamon, 14 May 2016 - 11:30 AM. Please also update the localization of the "Return to Eclage!" skill while working on under localization issues. I use the skill at least 2x a day. I'm sorry for being a broken record on this but it is killing me. Supposed to have been fixed last year, but I guess it takes longer than we thought. Just did what VmodCinnamon said, the prob is with the patch client not patching the whole data for me and ending its patch midway. What step 4? Going to quote the steps here just in case. Extract the file you downloaded in the previous step into your client installation folder and replace any existing files. 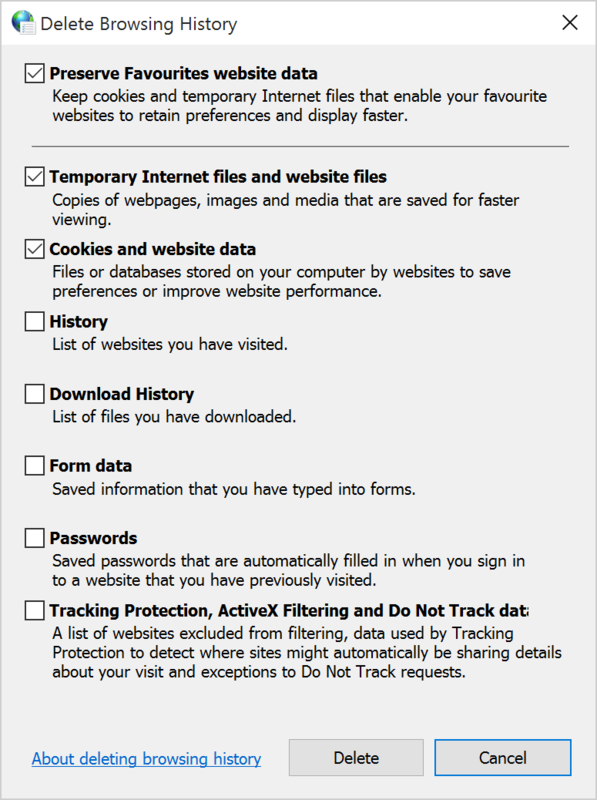 Press Delete… in the Browsing history section. Ylliw, okay good you are on the right track. If that still didn't help check the other thread here. Anyone been in Overlook Water Dungeon lately? Sprites there seem to be all mixed up. Aged Kukre looks like a giant Megalodon, Aged Marina looks like a lobster, Aged Hydras look like Shellfish, Aged Marse looks like Penomena, etc. Aged Plankton = same as Vadon ?_? Edited by Apocalis, 14 May 2016 - 08:29 PM.